I have self-published three books on Amazon and am currently working on researching the various ins and outs of the traditional publishing world. This means that I am definitely not an expert in the world of self-publishing and I have made many mistakes along the way but I love self-publishing. Self-publishing is a whole lot easier than traditional publishing in that it is a much faster process than going through a traditional publisher. However, self-publishing can be a little scary, especially when you have no clue where to start. My first book was a super short book that I more or less used as an experiment with self-publishing. I never expected it to be a best seller or anything; I was just wanting to get my feet wet with publishing a book. 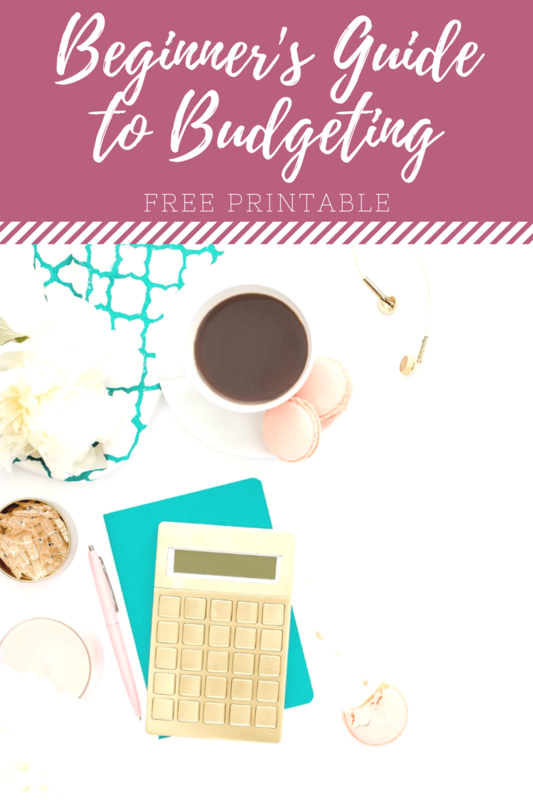 My second book went a whole lot smother, however I first published my second book, Build a Budget that Works*, on my blog alone as a .pdf download. It worked wonderfully and PayPal only charged $0.30 for each download so I was making a pretty decent income from it. 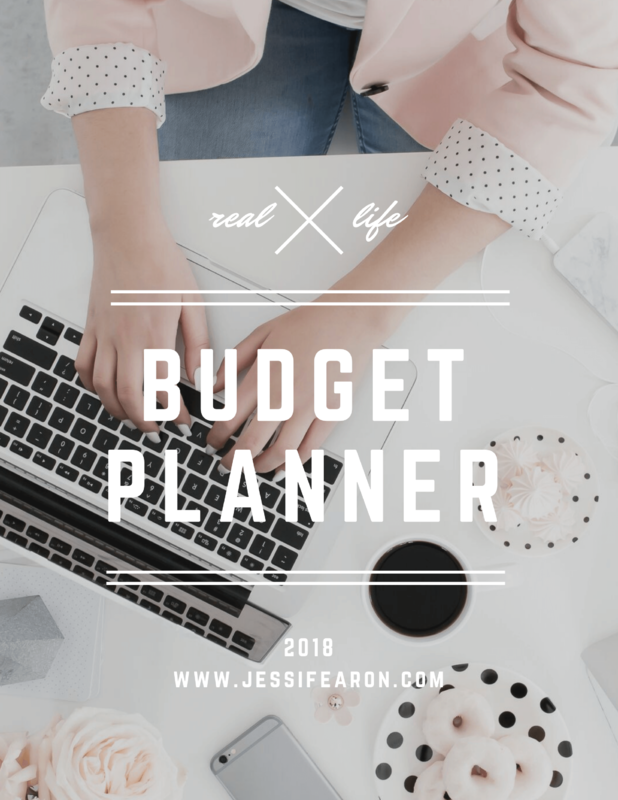 Then at the beginning of 2015, the changes to the VAT tax code forced me to rethink how I had published Build a Budget that Works. There were other software programs that I could have purchased to help me stay compliant with the tax laws but I ultimately decided to publish on Amazon using KDP Select. 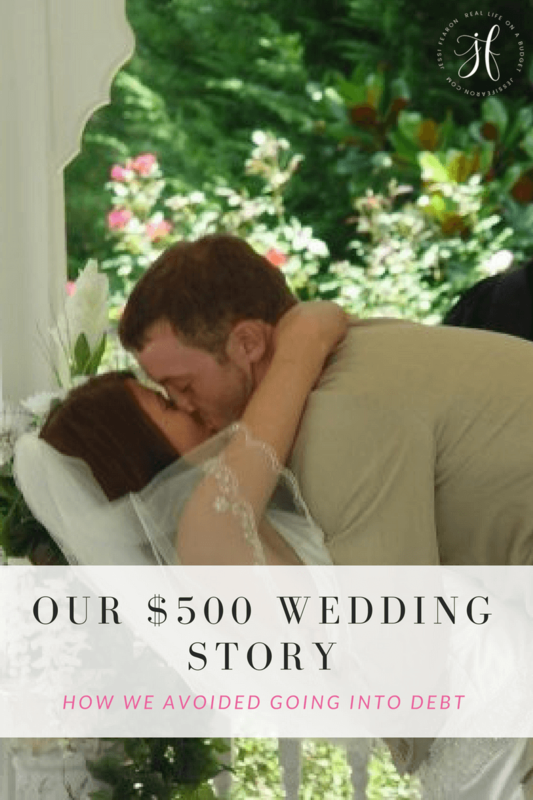 This is why I ultimately decided upon publishing my latest book, Real Life on a Budget* through Amazon first and why I’ve received so many questions about self-publishing. 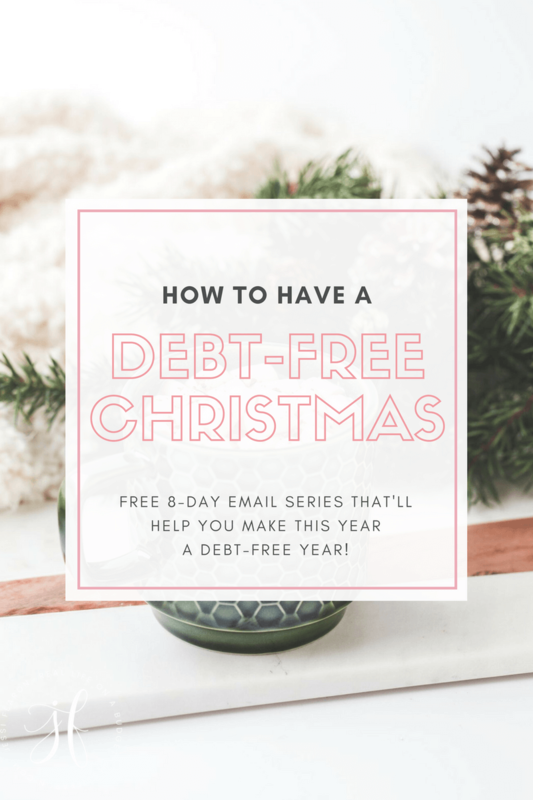 I thought about answering these in my monthly Grow Your Blog newsletter, but decided that once this went over a 1,000 words, it’d be better as a blog post. With Amazon, you have access to Amazon’s entire audience, which we all know is huge. You also have access to the amazing promotional tools offered by Amazon’s KDP Select program. This has resulted in more book sales and a better way to reach new readers (at least for me anyways). 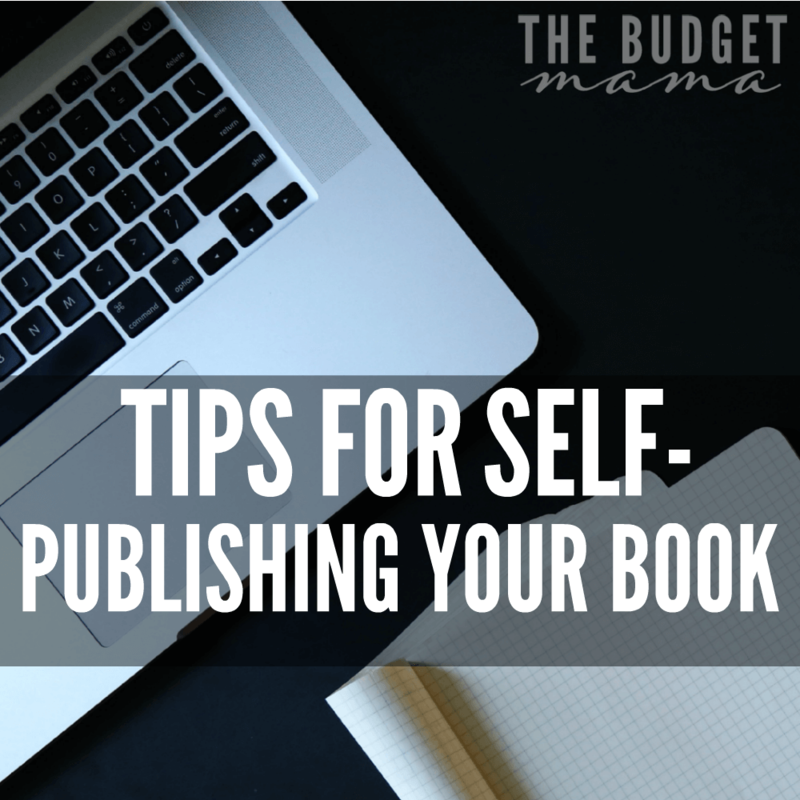 I did a ton of research on self-publishing before publishing my first book. It was definitely worth the time and effort to do my research. It saved me from having to pay someone else to format my book for Kindle (it is easier than many think). These are the two books (both free) that I used to help me with navigating the waters of self-publishing: Secrets to eBook Publishing Success* and How to Market any Book for Free*. I also read Amy Lynn Andrews’s free series, How to Write an eBook. Other things to consider paying for are, cover design and book formatting. I avoiding paying for formatting because I read, How to Format your eBook * by Mark Coker and used his advice. However, I will tell you that when I publish again, I will hire a cover designer because goodness it is time consuming. Do you want to publish on Amazon? Create a paperback version of your book? Publish on iBooks or B&N? Do you want to just create a .pdf of your book and make it available on your site? Knowing where you want to publish will help you know your marketing plan and what rules/regulations you will have to meet. For example, if you decide to publish through Amazon’s KDP Select, you will not be able to make your book available anywhere else for three months. This is something important to consider for your marketing plan. If you want to publish on your own site via a .pdf document, you will need to decide on what software to use and how you will handle the VAT. Here’s another thing to consider on where you publish — people trust Amazon more than any other site for the sale of books. People love reading reviews and seeing your rating, which is why I personally like publishing on Amazon over any other format. And it’s less work on you. 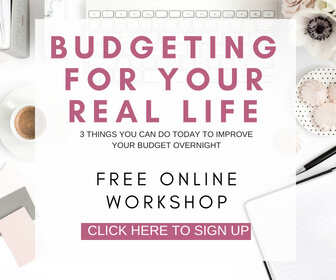 When I had Build a Budget that Works exclusively on my site, I ran into a lot of issues having to manually resend people their .pdf copy of the book because sometimes the automatic email would get dumped into their spam filter. The other question I get most often is how long did it take for me to write my books and then publish. 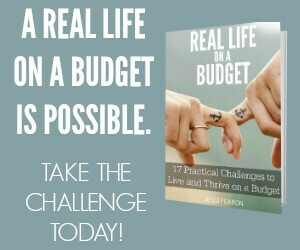 The answer to that question is strictly based on an individual by individual basis but for the latest book, Real Life on a Budget it took 6 months. It would have taken less time had I hired someone to format the paperback version of the book and designing the cover. If you’re interested in looking at my timeline for Real Life on a Budget, you can view it here in Google Drive. Here’s the thing — if you follow my goal update posts, you know how much I make on average from the sale of my books. 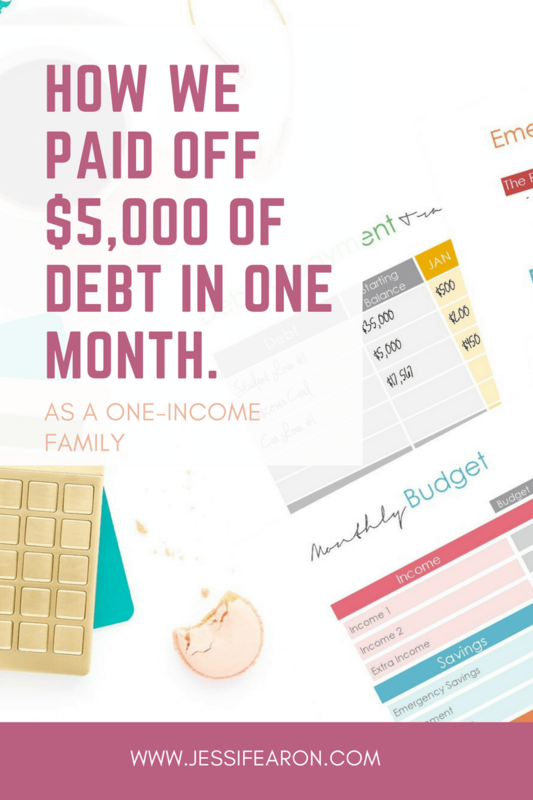 It’s not that much, especially in comparison to the other forms of income that I receive every month. 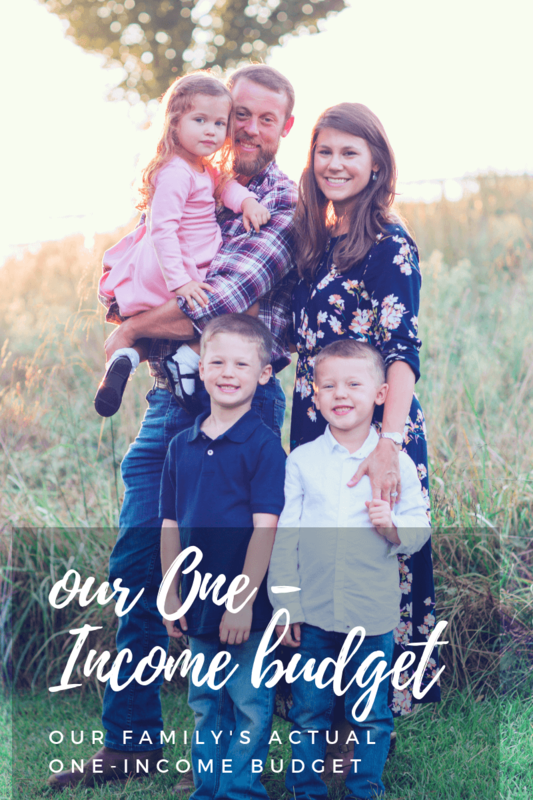 I don’t want to discourage you from self-publishing because it’s amazing and it’s great passive income but I don’t want you to go into this thinking that you’re going to strike it rich, because the chances are, you won’t. In my opinion, the key to success with a book lies in your launch plan. 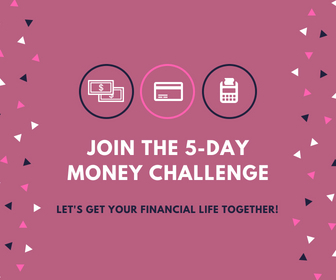 There is no doubt in my mind that Real Life on a Budget has done so well only due to the amazing efforts of those that helped me launch it. I seriously could not have cracked Amazon’s best seller list without them. 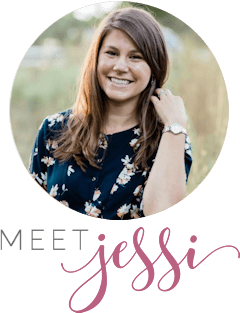 If you’re familiar with Abby Lawson from Just a Girl and Her Blog, then you know she rocks all her book launches out of the park! 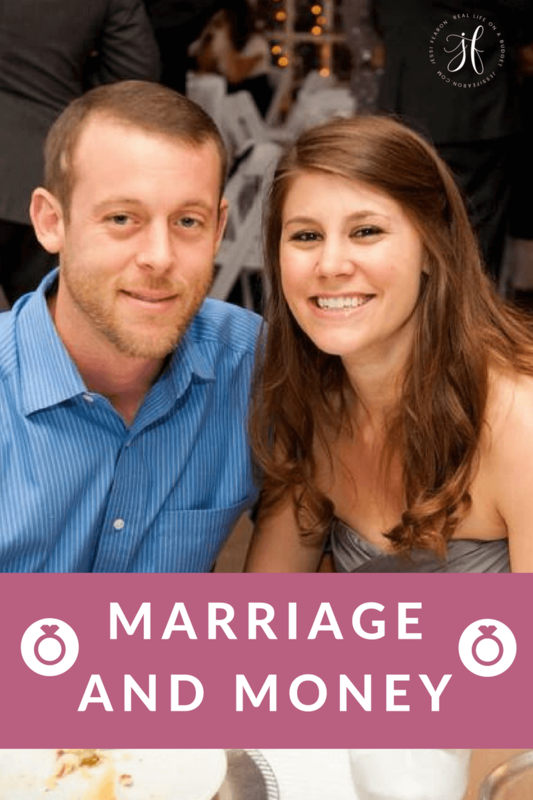 And she has an incredible course that will help you do the same called Book Boss. 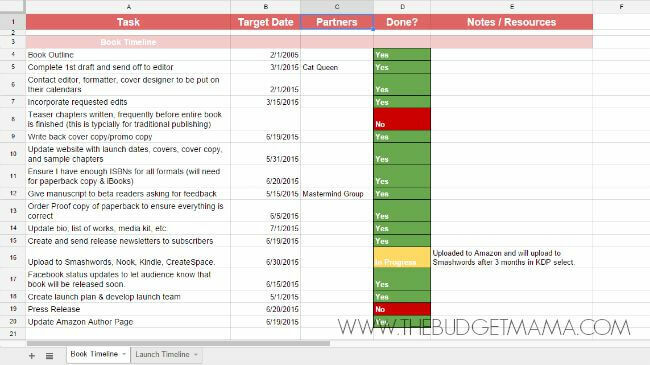 I love how she breaks down the launch plan and schedule and makes it super actionable. You can check out her course here. Self-publishing is an amazing way to get your content out there to new and larger audiences without going the traditional publishing route. I love it but it takes a lot of hard work and self-determination. If you want to self-publish, make sure you set realistic goals for yourself and you spend enough time researching your options. Are you self-published? 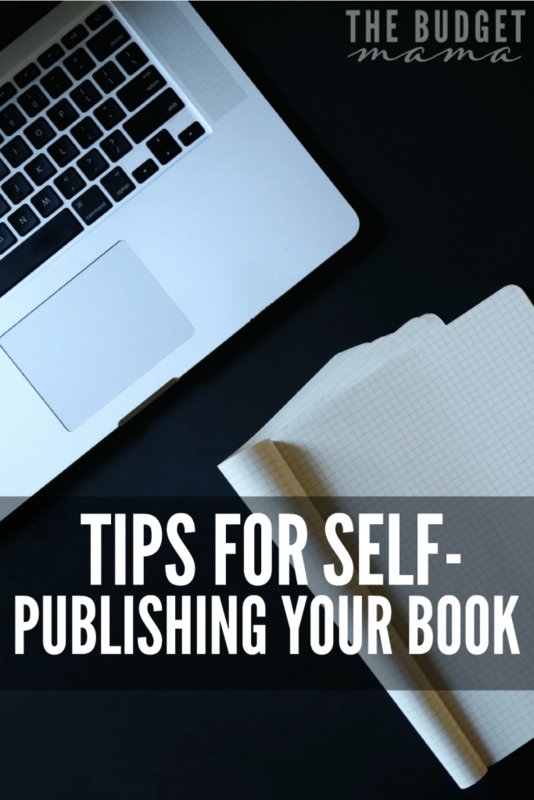 What advice can you give to those looking to self-publish? Curious if, now that you have an income-producing site, you’ve considered shopping your book to a publisher? Does self-publishing a few books make you less attractive to a publisher or more (since you already have an audience)? Thanks, Jessi. I am working on another ebook right now and this has given me a fresh perspective! This is all very helpful, Jessi! I don’t have a book ready to publish yet, but when I do I will definitely use your advice. Thanks! Perfect timing 🙂 You answered some questions that have been knocking around in my head for a while. I’m hoping to get my first published next month. It’s been a lot of fun, but now I’m ready to get it off my hands! 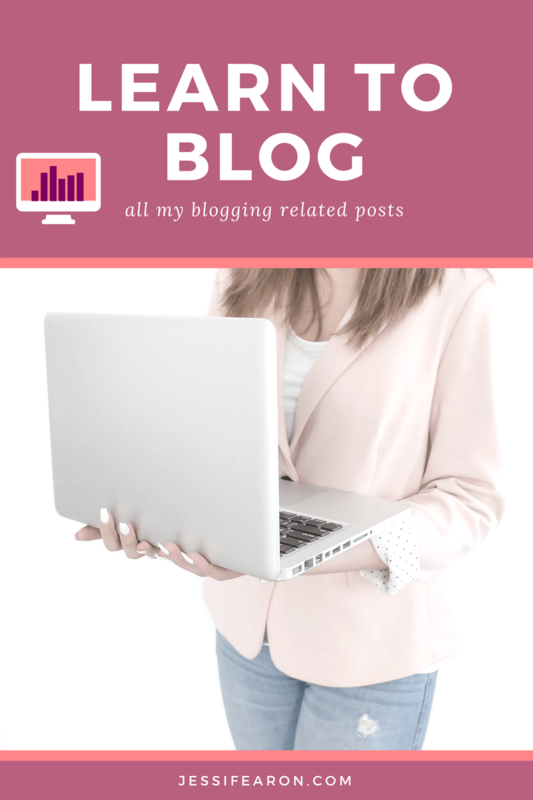 I used the WP eStore plugin – it’s a great plugin but it slowed my site way down so keep that in mind and there is only a forum for support (I know a few bloggers that were really upset about that). 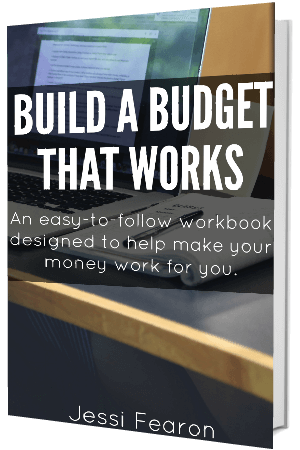 Right now, I put Build a Budget that Works through eJunkie and it seems to be working great (knock on wood). I actually just downloaded your ebook with the promo code and it’s a lot shorter than I expected. I’m not sure if that’s a good point or a bad one, but it really made me realize that you can self publish something at a lower price without having to worry about it being a “normal” length. I think that can add a lot of flexibility to an otherwise quite strict publishing industry. can you do a print book this way? ?